Now Get InvestmentGuruIndia.com news on WhatsApp. 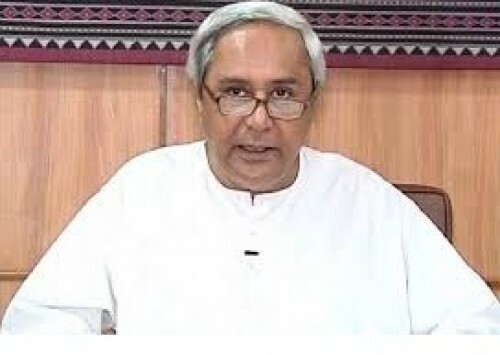 Click Here To Know More Odisha Chief Minister Naveen Patnaik and Union Petroleum Minister Dharme..
Bengal`s democracy threatened by Trinamool: Yogi A..
Now Get InvestmentGuruIndia.com news on WhatsApp. 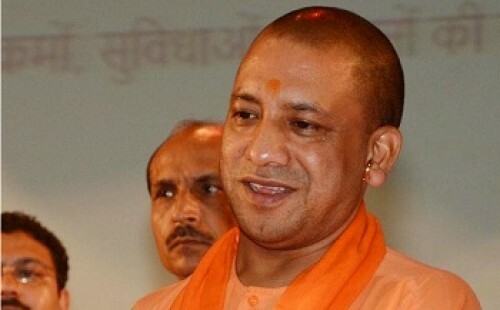 Click Here To Know More Uttar Pradesh Chief Minister Yogi Adityanath on Monday accused West Bengal's ruling ..
I`ve promised Rahul all 13 seats, confident of del..
Now Get InvestmentGuruIndia.com news on WhatsApp. 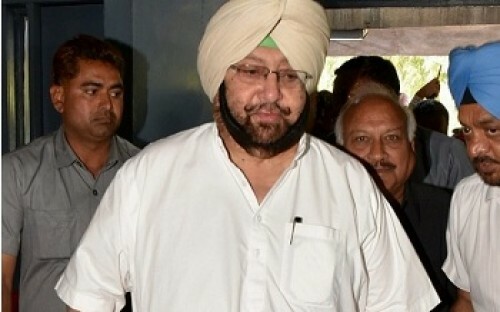 Click Here To Know More On a day when nominations for the May 19 Lok Sabha elections on 13 seats in Punjab begin..
Mamata must stop seeking proof of air strike: Nare..
Now Get InvestmentGuruIndia.com news on WhatsApp. 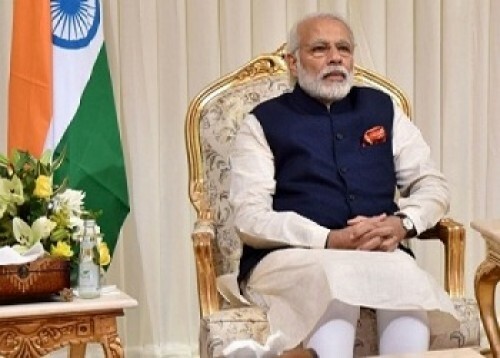 Click Here To Know More Prime Minister Narendra Modi on Saturday asked Chief Minister Mamata Banerjee ..
People will give another chance to Modi: Himachal ..
Now Get InvestmentGuruIndia.com news on WhatsApp. 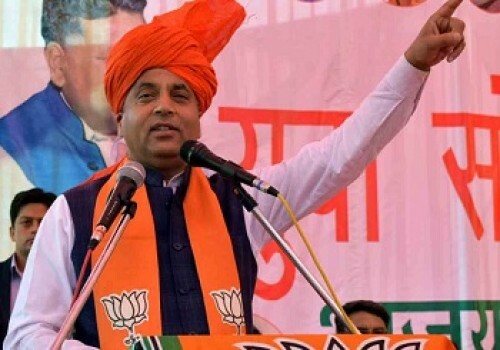 Click Here To Know More Himachal Pradesh Chief Minister Jai Ram Thakur on Thursday said people have made u..
Congress has neither vision, nor policy: Himachal ..
Now Get InvestmentGuruIndia.com news on WhatsApp. 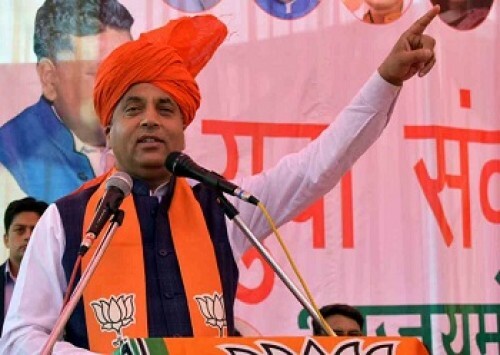 Click Here To Know More Himachal Pradesh Chief Minister Jai Ram Thakur on Tuesday said the Congress has neither ..
After years of injustice, Congress promising `Nyay..
Now Get InvestmentGuruIndia.com news on WhatsApp. 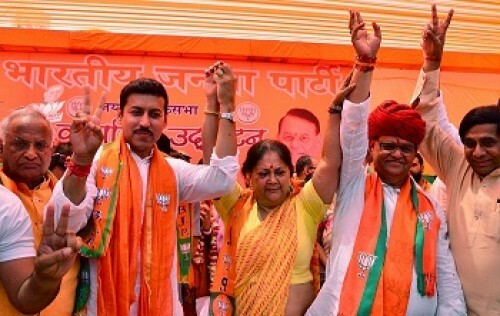 Click Here To Know More Former Rajasthan Chief Minister Vasundhara Raje on Monday hit out at the Congr..
Now Get InvestmentGuruIndia.com news on WhatsApp. 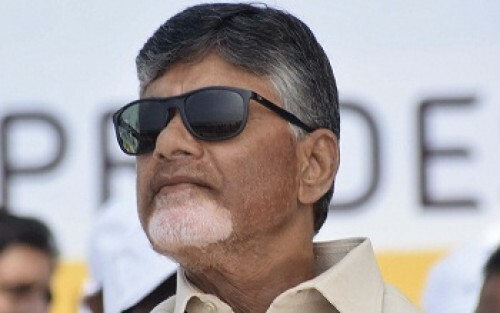 Click Here To Know More Andhra Pradesh Chief Minister N. Chandrababu Naidu on Monday said the Election..
81 crorepatis in fray for 2nd phase polls in Odish..
Now Get InvestmentGuruIndia.com news on WhatsApp. 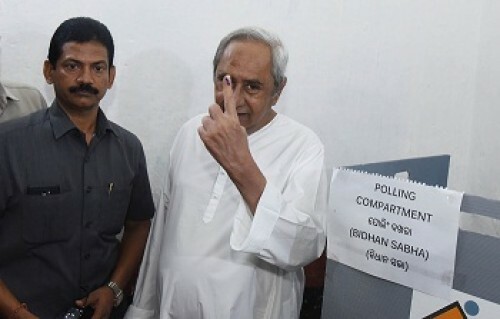 Click Here To Know More As many as 81 candidates contesting for the second phase of Lok Sabha and Asse..
Now Get InvestmentGuruIndia.com news on WhatsApp. 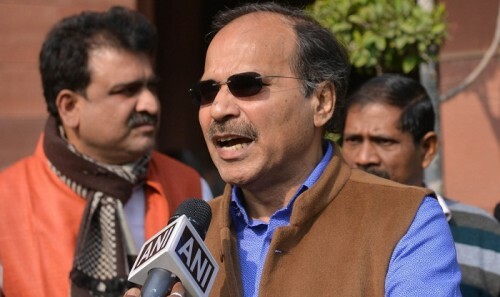 Click Here To Know More For the first time in perhaps four decades, criminals are taking a backseat in the Lok S..
Now Get InvestmentGuruIndia.com news on WhatsApp. 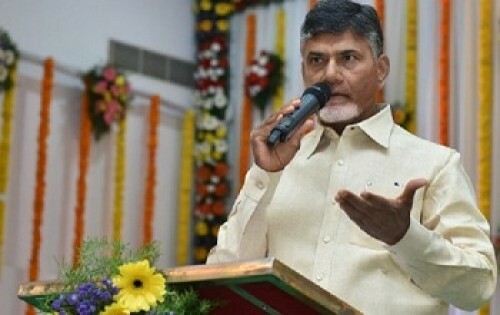 Click Here To Know More Andhra Pradesh Chief Minister and Telugu Desam Party (TDP) president N. Chandrababu Naid..